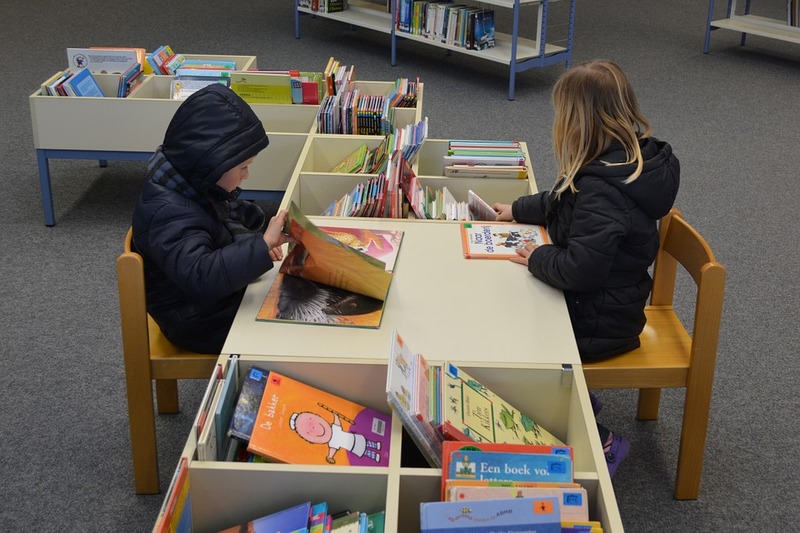 Reading to your children is encouraged from an early age and your health visitor and pre-school will give you free books through the Bookstart scheme. Wakefield Libraries have fun, friendly and free storytime sessions at libraries across the region! Under 5’s can join in with stories, song and rhymes – no booking required, just turn up, new faces are always made welcome. There are often free craft activities too!